When we just make up stuff or accept whatever we hear without investigating the sources, we damage our own credibility and the credibility of the Torah movement as a whole. Those of us in the Messianic Jewish movement turn a very critical eye toward Christian interpretations and explanations, questioning shaky assumptions and exposing error. Yet at the same time, we rarely question our own Messianic teachers. We use unequal weights and measures when assessing biblical teaching; and it damages our credibility. For example, I first learned about Passover in a Messianic congregation. I was so excited about the things I was learning! It seemed almost too good to be true. I was amazed to learn that on the tenth day of Nisan the people of Jerusalem used to take palm branches and welcome the high priest and his Passover lamb to the city. They would shout, “Hosanna!” and “Blessed is He that comes in the Name of the Lord!” as the high priest led his Passover lamb into Jerusalem. 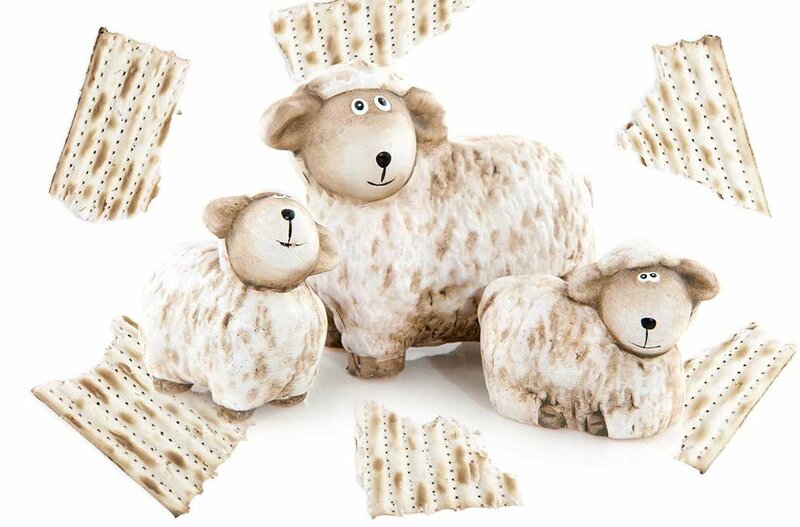 I have since heard it taught that the Passover lambs had signs hung about their necks with the names of their owners written on them, just as Yeshua had a sign above His head at His execution. 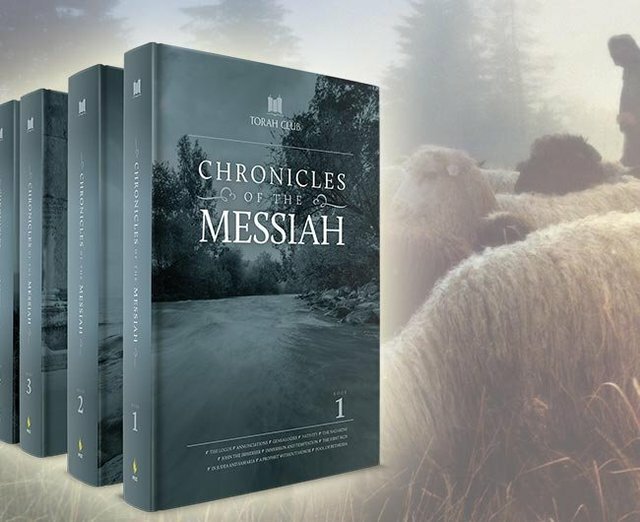 These thrilling details brought the gospel story vividly to life for me, so much so that I carelessly wrote them all out in an article published in the congregational newsletter. I never suspected that it was all balderdash. I never checked a single source. How embarrassing when years later I discovered myself quoted as an authoritative source for the same balderdash. I am even cited in a popular book regarding the newsletter article I wrote as a source regarding the high priest lamb’s triumphal entry into Jerusalem. Let my experience be a warning to everyone. If something sounds too good to be true, it probably is. Extraordinary claims require extraordinary evidence. Not only should we always demand documentation for references to ‘Jewish tradition’ and ancient practice, but we must also go to the effort of verifying the documentation. Just because it has a footnote doesn’t necessarily make it true. Check the sources. I have been studying Jewish sources for more than two decades and still have never found a single reference to the high priest’s Passover lamb. I am unaware of a single reference to any special entrance ceremony on the 10th of Nisan, or anything about signs hung around a lamb’s neck. There is no indication that any single lamb was placed on public display in the Temple for the four days before Passover. I have never seen any indication that any priest ever said the words “It is finished,” in connection with any sacrifice whatsoever, nor is the verbal formula “Touch me not, for I have not yet ascended to the altar,” ever expressed as part of Temple ritual. Messianic retellings of Passover are full of creative stuff like this. Another common example is that Yeshua used matzah to represent His body because it is striped and pierced. Modern, mechanically produced matzah is striped and pierced, but as far as I know, there is no way to know whether ancient matzah had these convenient, Messianic markings. 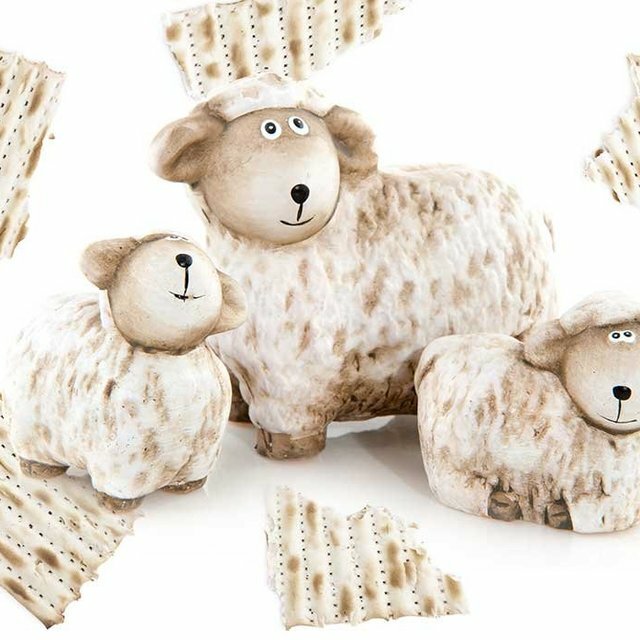 The common Christian interpretation that the three pieces of matzah represent the Father, Son, and Holy Spirit is just that—a Christian interpretation— it certainly does not arise from Jewish tradition. We often hear that the Hebrew words, “Yeshua of Nazareth, King of the Jews” on the sign above the cross formed the initials Y/H/W/H. They don’t. We hear that the cross was above the Temple Mount or on the Mount of Olives. It wasn’t. We hear that His blood dripped through a crevice in the rock and onto the Ark of the Covenant hidden below. It didn’t. We are commonly taught that the day of Messiah’s resurrection is the anniversary of the day that Israel crossed the Red Sea. That may be, but to my knowledge, Jewish tradition is unanimous in placing the crossing of the Red Sea on the seventh day of Unleavened Bread, not the third day. Neither are there any customs in Jewish tradition or Semitic ritual which explain the significance of the folded grave clothes left behind in the tomb. Balderdash teachers rely on the vastness of Jewish literature and their students’ unfamiliarity with Jewish sources and tradition. Their fabrications are passed from person to person like urban legends, often growing in the retelling by gullible listeners, just because the stories often sound so fascinating. Adapted from: Messiah Magazine 80, First Fruits of Zion, 2004.